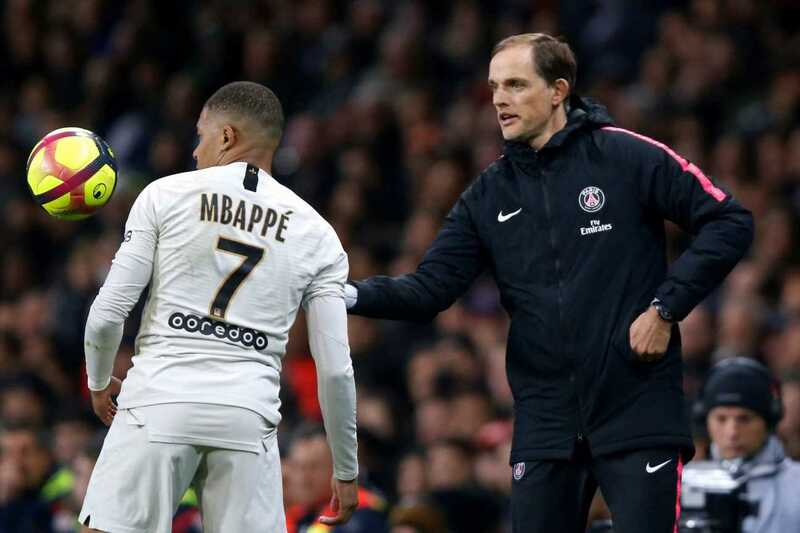 FUMING Paris Saint-Germain boss Thomas Tuchel is set to drop Kylian Mbappe for the game where PSG could win the league because the forward slated the team for having "no personality". Tuchel's side can clinch Ligue 1 for the second straight season with a win at Nantes tonight. Mbappe said after the Lille defeat: "We're going to be champions but we cannot lose like this. It's not normal. He hit back: "It is too easy to say, like Mbappe did, that we lacked personality. "This defeat shows something else. We are missing in areas each time. On the contrary, this match showed our mentality, contrary to what everyone thinks. "There were too many, too many [players] missing. To win here, we needed more quality. Looking at the circumstances, we had a good match." Nantes could spoil PSG's procession and come into the game in form after beating Lyon 2-1 in their previous game.